Right now, there is many online ( tiled ) data/maps is available from various sources to use. 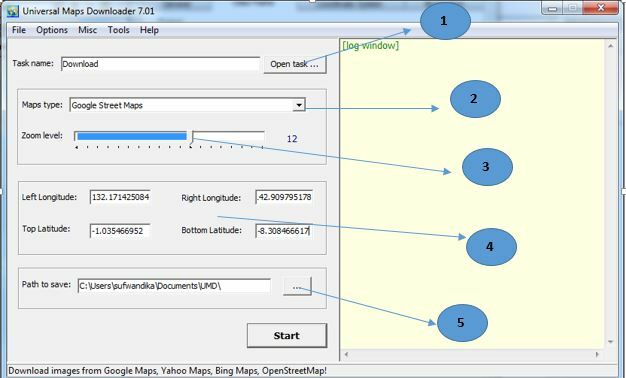 One methods to utilized it, is captured the tiled images, and combining it as registered raster data. Here there are, the explanation on those, by using Universal Maps Downloader. Select your directory location for saving project file. Set extend area of interest. Registered combined image is created and ready to use.